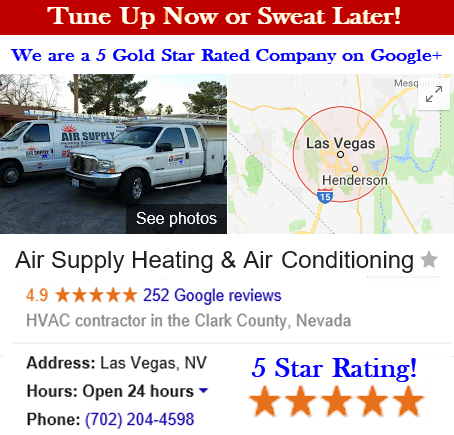 Air Supply Heating and Air Conditioning is fully insured, licensed and certified to proudly supply the Las Vegas, NV valley’s commercial businesses and residential homes with full HVAC services. With our dedication to bring our valued customers with a consistently positive experience, we continually uphold high moral standards, family-friendly customer service, and always the ultimate in service execution every time. 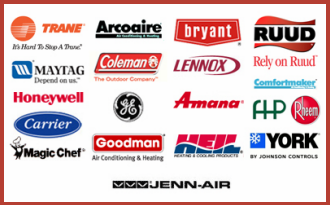 Air Supply Heating and Air Conditioning takes advantage of exclusive professional grade products, equipment, supplies, and tools to enhance Air Supply Heating and Air Conditioning’s technician’s performance. Included in our services are commercial energy audits. One of the largest expense variables commercial business owners’ face are the utility bills. That’s where Air Supply Heating and Air Conditioning customized and tailored energy programs and services to better enhance the operating system of your HVAC efficiency to your commercial building comes into play. Air Supply Heating and Air Conditioning takes great care in assisting in the development of sustaining a long-term energy plan. Being the leading HVAC specialists in the industry, we are able to create the most ideal solution for your business with the aid of the most modern technology. Our number one goal with commercial energy auditing service is to maximize the energy efficiency of your HVAC. 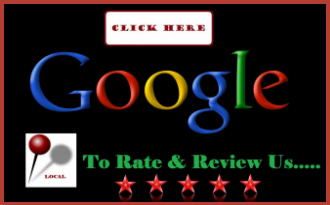 –	Air Supply Heating and Air Conditioning commercial Energy Audit service is an extremely thorough review of the commercial building systems; HVAC, Building Envelope, Lighting, Refrigeration, Plumbing and design to conduct a series of energy and utility upgrades associated with beneficial costs and payback summary. –	After all the energy upgrades are in place, Air Supply Heating and Air Conditioning will then harmonize and oversee all facets of your business’s upgrades. –	Finally, Air Supply Heating and Air Conditioning will schedule a preventive maintenance and energy monitoring program to ensure that your energy consumption continues to operate as efficiently as possible for years following your installation or upgrade. Air Supply Heating and Air Conditioning is passionate and eager to perform the services we render. In an effort to enrich our Greater Las Vegas, NV commercial businesses, we offer commercial energy audit services. 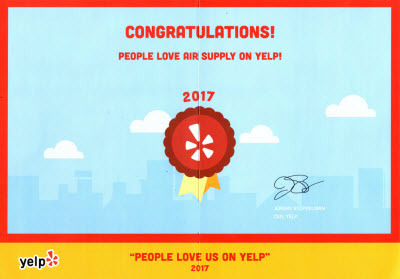 Increasing the longevity of your HVAC system, improving energy, and accelerating HVAC efficiency, we happily oblige. Our experts have the capability and expertise to deliver a meticulously detailed commercial energy audit to better improve your commercial building. Call us today to get started!